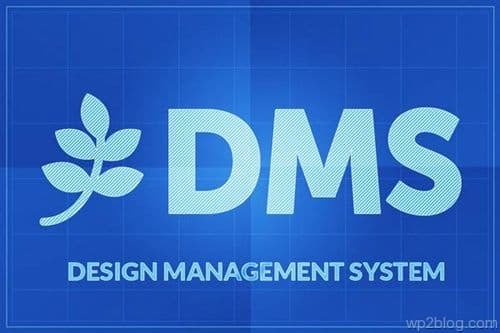 Design Management System (DMS) has been officially released from PageLines that provide you an amazing way to create awe-inspiring, mobile-friendly, sites in minutes without coding. DMS is not really a WordPress theme framework or a theme builder, but a modular drag and drop design management system. DMS is powered by WordPress the most popular and powerful CMS, and it supports all the standard WordPress plugins and functionality. 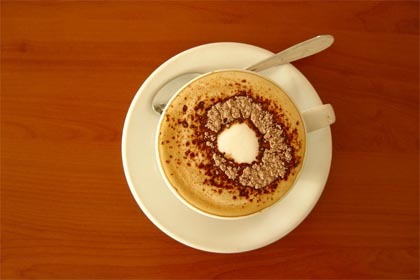 So you can use all the popular WordPress SEO, forum, ecommerce and all other plugins. A new methodology in design – DMS solves the biggest problems in web design. Fast, professional design that you can customize with no-hassle and no frustration. Modular Drag & Drop – Do you like to edit things visually? PageLines DMS has a modular drag and drop system that allows you to create high-performance, symantically structured markup. Extend your design – The PageLines store allows almost an infinite amount of possibilities. Add and drop almost any element into your site without coding. Powered by WordPress – PageLines is powered by the world’s most powerful CMS. That means 26,000 plugins and advanced functionality. Dynamic templates and theming – A new paradigm in theming. Build an amazing site and move it to wherever you’d like using the elaborate inport and export system.